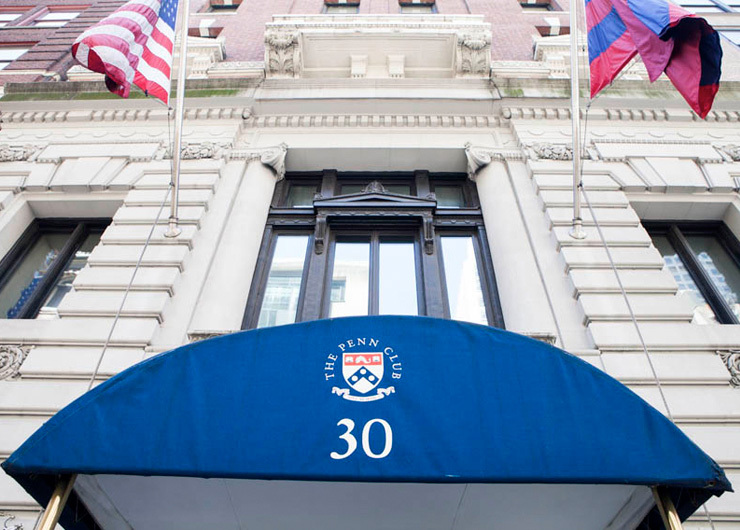 Join us for a complete tour of our home at the Penn Club! Can’t make it to this tour? Contact Deidra Dwyer @ [email protected] if you need to arrange an individual tour. Ready to join? Click here to apply now.